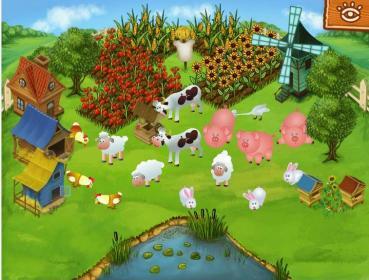 Here are many Girls games to play free online. Play now on your computer. Girls games without installing anything. Girls games Super Games. 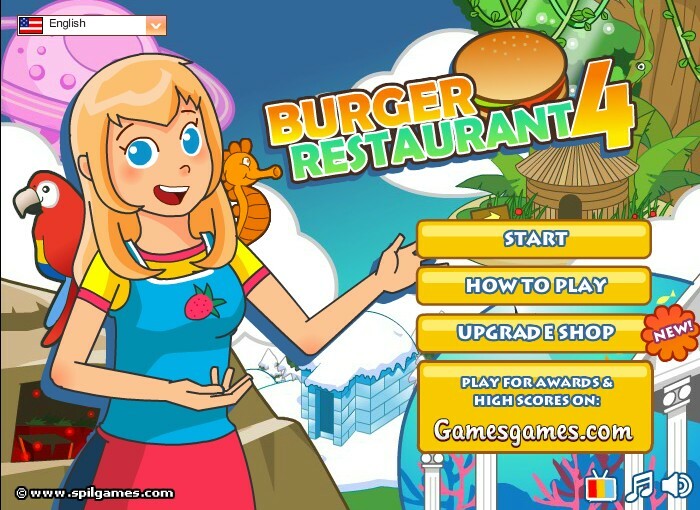 Play Girls games free without downloading anything web games. Here is Girls games Related: Girls, girls, girls, make up, painting, Winx, Monster High, Pet Shops, cottages, kitchenettes, comb, doll. If you want to play Girls games for free, visit SuperJocs.com every day. Every day we update the games and do not forget recommend us to your friends!